Mr. Gopani is a B. Com (H) and MMS from Bharati Vidyapeeth Institute of Management Studies and Research. 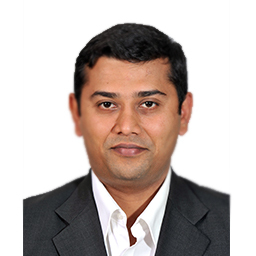 Prior to joining Axis AMC he has worked with Birla Sun Life AMC, Voyager India Capital Pvt. Ltd., Emkay Shares & Stock Brokers Limited and Net worth Stock Broking Limited.